Commenting in this weeks Surrey Mirror on Redhill’s new two-way system. Why are there are still parked buses in Marketfield Way which block the view of oncoming cars as drivers exit the car park? I enjoyed an interesting afternoon sharing with the Link-Up group at Redhill Baptist Church (a social group for older people) about life as a local politician. 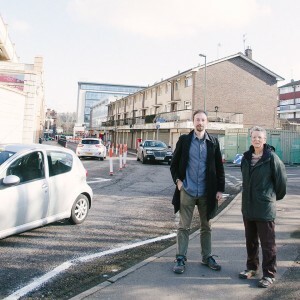 There were so many thoughtful questions – from challenging why potholes are only filled when they are 40mm deep to why we are not replacing empty offices with affordable housing in Redhill town centre. 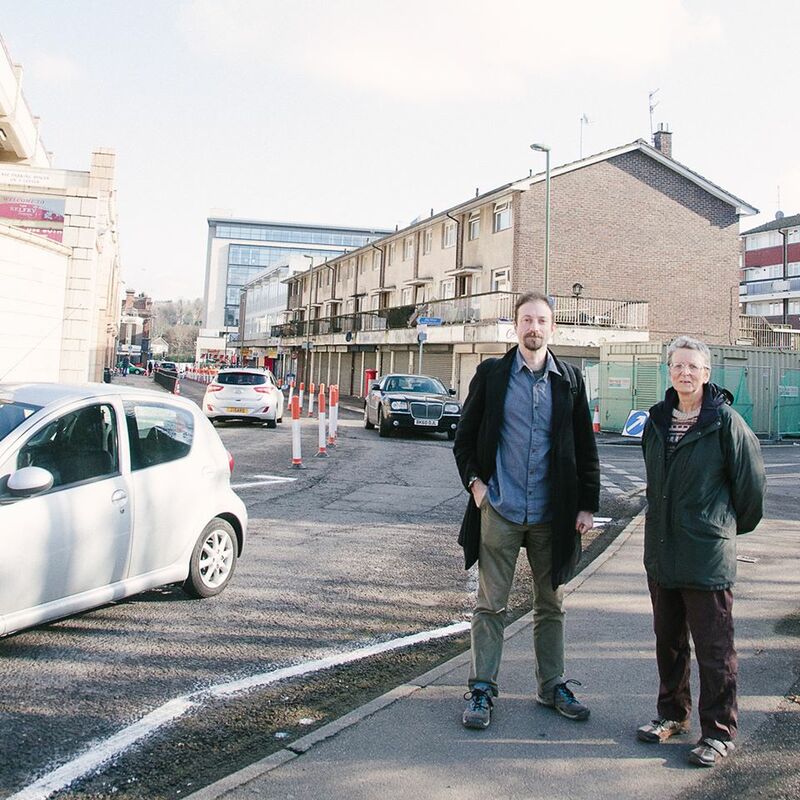 I went around Redhill’s new two-way system with the Pedestrian Forum yesterday to check what issues still need to be finished off to ensure that the new traffic layout is safe for all. “Surrey County Council promises that the new two-way system will be better for pedestrians, cyclists, and reduce congestion around the town. Generally I think this is a good move. But we need to make sure it doesn’t benefit us in the short term and then we find that the congestion just returns as we have more and more traffic in the future. “We need to make sure all the cycle routes are joined up. That the buses have sufficient space to park in the bus station. This morning I joined a march from Park Hall Care Home in Reigate – with those with family at the care home and others challenging the plans to shut the County Council’s last six residential care homes. 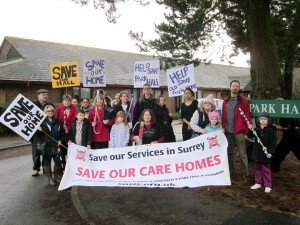 Lots of beeps from passing cars in support as well as discussions on Reigate High Street. The current set-up works well – combining day care, respite and residential care. Transferring these residents is not just a risk for them but will be a loss in accountability – as outsourced contracts are forced to choose between lower wages or less care to save money.